Fasscoupe is a lifestyle and movement led by KB & Ceno of Boston, Massachusetts. ‘Fassachusetts’ as they call it, is a mantra and way of life. Fly and flashy, Fasscoupe represents the definition of hard work, grind, and passion. The duo began taking music seriously in 2014 and admired the careers of Chinx Drugs, Max B, Waka Flocka, and French Montana. 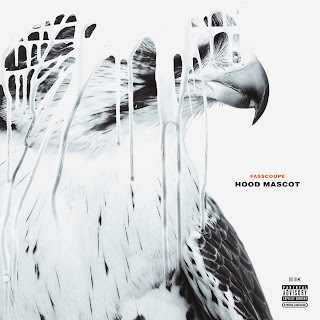 Fasscoupe released their debut mixtape, ‘Loyalty Before Royalty’ in 2016 hosted by DJ Lil Keem which featured Rich The Kid, Jose Guapo & Trouble and Skippa Da Flippa. In 2017, Fasscoupe collaborated with Jose Guapo for a joint EP titled, ‘Percocets & Pounds’ which is hosted by QC’s own, DJ Ray G.
The duo is currently on the Mony Powr Rspt Tour along with 1017’s Hoodrich Pablo Juan, Yung Mal & Lil Quill and they have opened up for Lil Uzi Vert at the notorious House of Blues and performed at several stages in Austin, Texas for SXSW and will be performing at various cities for the Backwoods Tour kicking off late June. 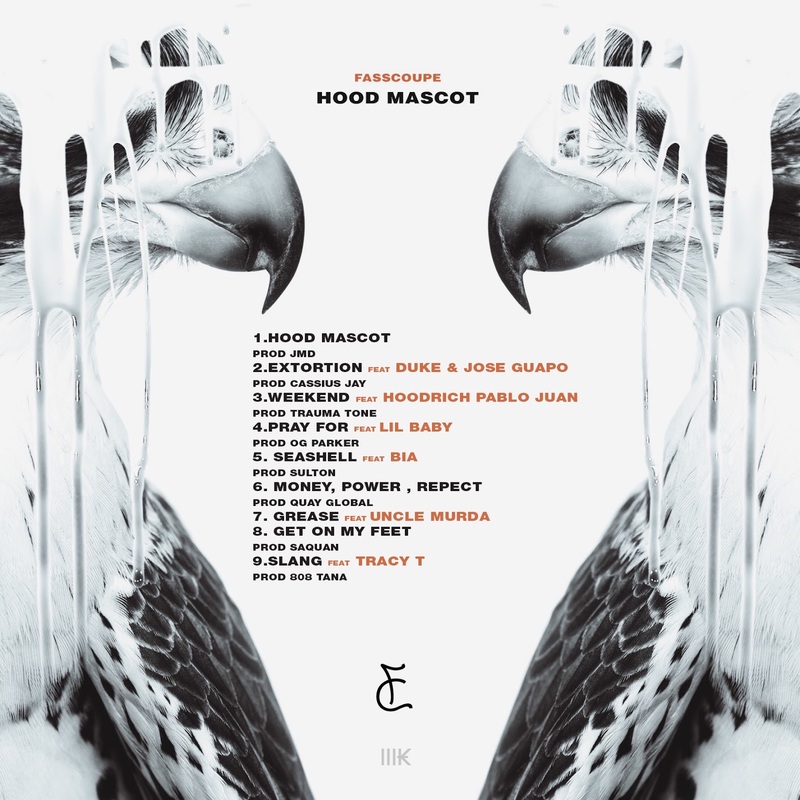 Now Fasscoupe is back with their highly anticipated 9 track project, ‘Hood Mascot’ which features Uncle Murda, Bia, Lil Baby, Duke, Jose Guapo, Tracy T & Hoodrich Pablo Juan and production from OG Parker, Quay Global Cassius Jay, 808 Mafia & more. The lead single “Slang” featuring Tracy T is currently in rotation on BET Jams and other platforms and the visual for the second single “Weekend” featuring Hoodrich Pablo Juan is nearing 300 thousand views via Youtube.